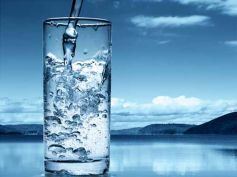 Home » Health » How Much Water Should You Drink In Summer? Summer calls for dehydration, loss of energy and fatigue. But there is a way out to beat the heat and feel fresh under the hot sun.